Masks - Rejuvenate & Revitalize Your Skin! 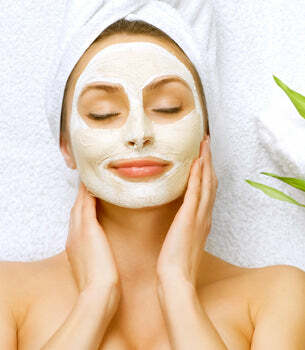 Incorporating a mask into your skin care routine is an effective way of intensely revitalizing tired skin of all types. Unknown to many, a face mask should be a necessary part of a weekly regime. As well as treating skin to a replenishing dose of moisture and renewal, a mask can restore the balance of water and oil within the dermis and epidermis. Leave ideas of slumber parties, expensive spa getaways and cucumber slices behind, and follow skin care into the future with technologically advanced face masks, which cater to skin of every need, age and type. Read more about how to pamper your skin with a revitalizing face mask or browse and buy from our wide selection of masks below.